Harrison Bailey approached us with an out-dated, un-responsive and pretty dull looking website. As a successful company with over 50 years of combined experience, they wanted something which reflected the quality and high standard of work they produce. Happy with their current branding, all they requested was a new website. From the get-go, they were very enthusiastic and forthcoming with information. They supplied us with LOTS of beautiful photographs of projects they had worked on, (including property that has been featured on Grand Designs!) content for the site and communication was very clear and concise. An absolute dream to work with! In our initial meeting, we discussed a vision for the not only site but also the brand and what ‘message’ they were wanting to send. What was apparent to us, is that they were very proud of the work they did and adapted a high degree of professionalism to any task that they undertook. So it was agreed, that in order to reflect this onto the site we would ‘let the work speak for itself’. This website was built with simplicity in mind, using this technique allowed us to really focus on their work and is what makes this website beautiful. View the new and improved site here. 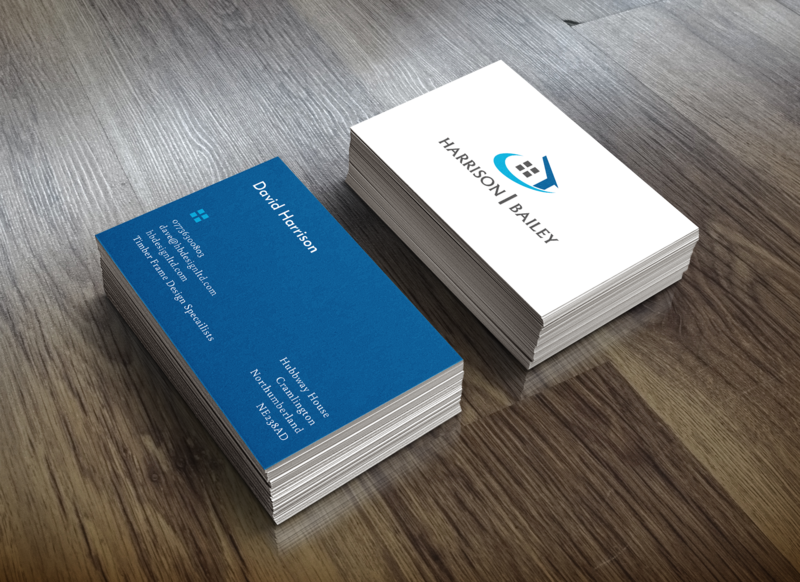 Further to the website, they needed new business cards which would reflect the new look. Like the website, we kept it simple. A clean wholesome design, bringing brand elements into both sides to keep everything uniform. At ITC Digital we offer a range of design services to suit your business needs, read our Services page to find out more. WE ARE RESPONSIVE. WE ARE RELIABLE. WE ARE CREATIVE.